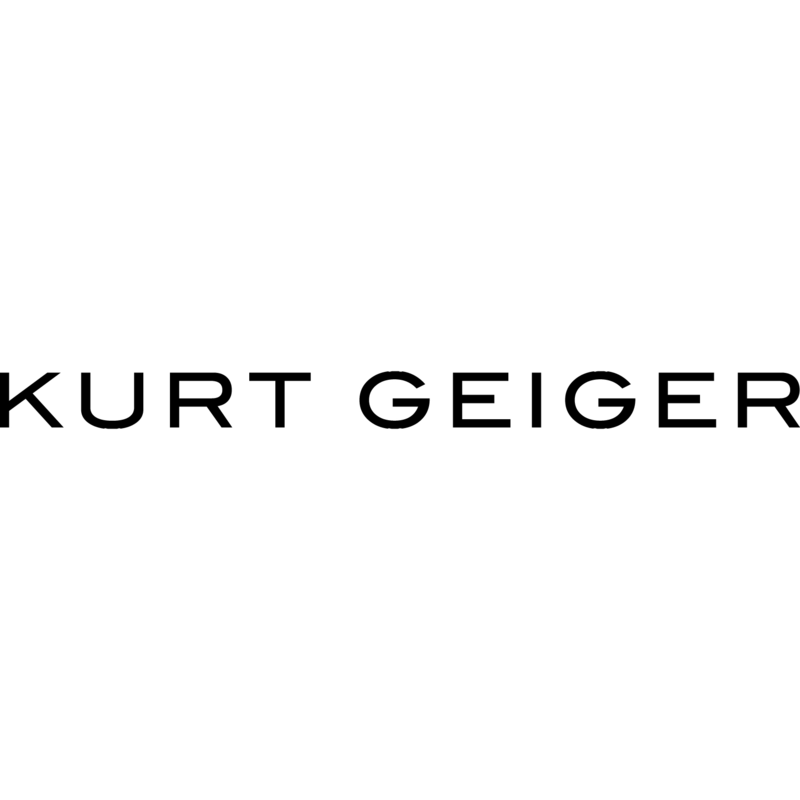 Kurt Geiger was launched in Bond Street, London in 1963 and has since become Europe's leading authority on footwear. Voted the "UK's coolest shoe brand" by Vogue readers, the store plays host to the very best of Kurt Geiger's women's and men's own label brands - Kurt Geiger London, KG Kurt Geiger and Carvela. Unrivalled in its selection, from glamorous platforms to sophisticated stilettos and chic downtime flats, Kurt Geiger is the perfect destination for footwear fanatics..